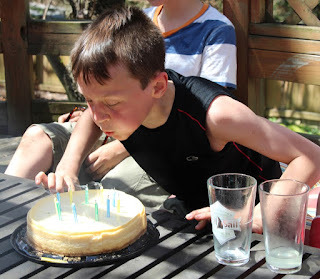 Today we celebrated my oldest son’s 11th birthday. How is it that I have been a mom for 11 years now? I have no idea…. but today isn’t about me. It is all about him. 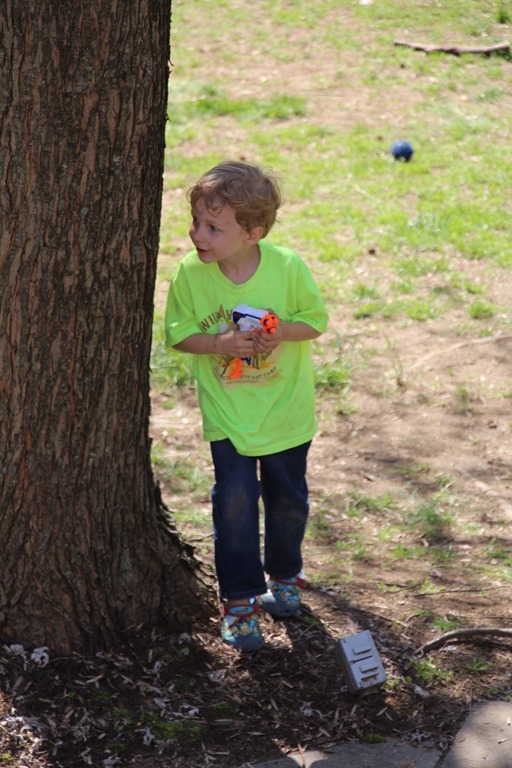 He wanted a nerf gun party. I was so thankful for picture perfect weather on party day. It was a ton of fun to watch them all racing around the yard shooting each other. 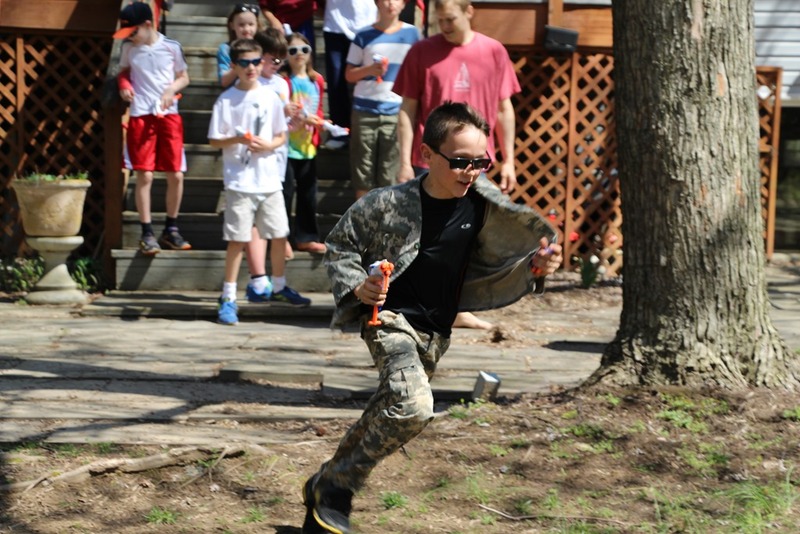 They played several games including target practice, hunger games, duals, kill the captain and capture the flag. Scott always does such a great job of running the games at birthday parties. He is so much fun and I love watching him run the parties. My role is one of planning the theme, gathering the supplies prepping the food. Then I step back and watch him actually run the show. And he does it so well. He is truly in his element on party days. 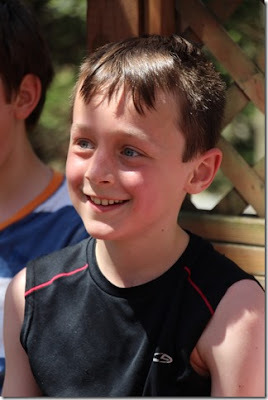 I love the look on his face when the birthday boy ran triumphantly back with the others teams flag. Ah, the joy of victory! Happy Birthday Son! I love, LOVE being your mom. I am so proud of you and the young man you are growing up to be.